Earl Klugh (pronounced “Clue”, born September 16, 1953, Detroit, Michigan) is an American smooth jazz/crossover jazz/jazz fusion guitarist and composer. 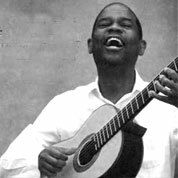 In 2006 Modern Guitar magazine wrote that Klugh “is considered by many to be one of the finest acoustic guitar players today. 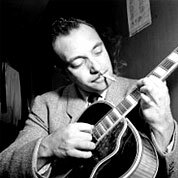 Jean “Django” Reinhardt was a Belgian-born French guitarist and composer of Romani heritage. 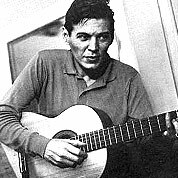 Reinhardt is often regarded as one of the greatest guitar players of all time and was the first important European jazz musician who made major contributions to the development of the genre. 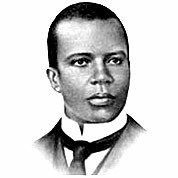 Scott Joplin was an American composer and pianist. 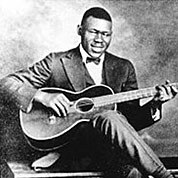 Joplin achieved fame for his ragtime compositions, and was later dubbed “The King of Ragtime”. 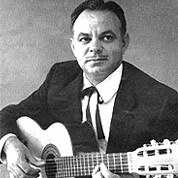 During his brief career, Joplin wrote 44 original ragtime pieces, one ragtime ballet, and two operas. One of his first pieces, the Maple Leaf Rag, became ragtime’s first and most influential hit, and has been recognized as the archetypal rag.